Ok so let me start off with the glaringly obvious fact that this beauty of an aperitif drink is in fact Italian and not German – Italy my apologies – in fact Italy has been all over this drink since 1919 proving they know how to have a good time. 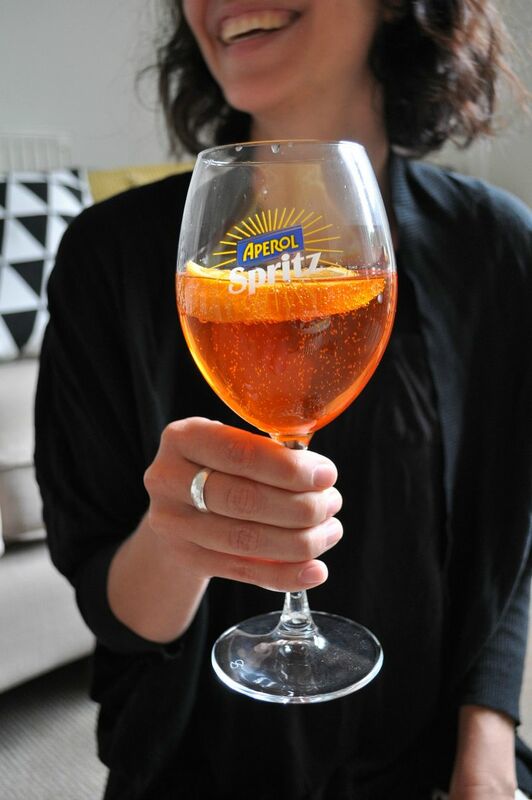 However it wasn't until I visited Berlin earlier in the year that I was introduced to Aperol Spritz, a refreshing cocktail with its bright orange glow and unusual taste which hasn't been changed since it was first bottled, well if ain't broke don't fix it right? 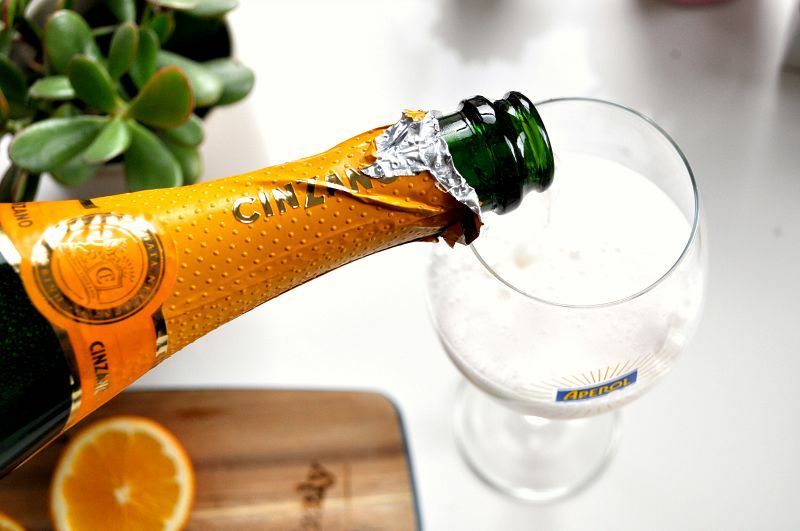 It seems that us Brits are a bit slow on the uptake and while this has been a huge hit in Europe and a staple drink on almost every menu, it's only recently become on trend in the UK and so it should! 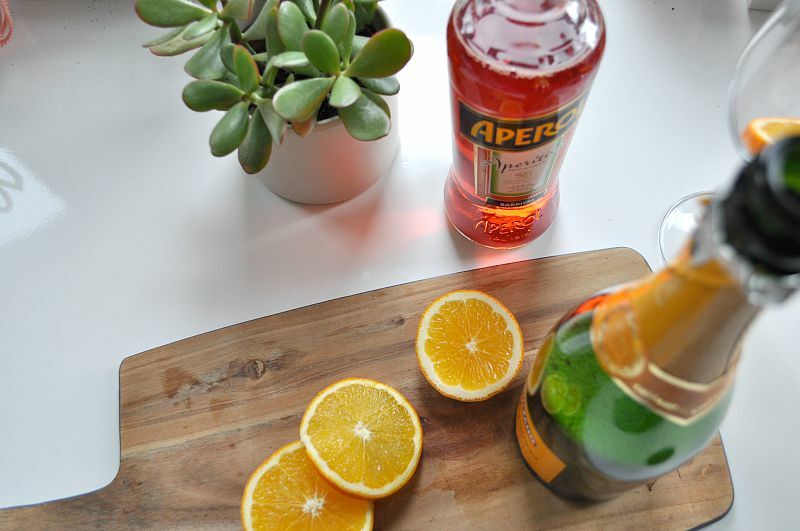 Super easy to make with three parts Prosecco, two parts Aperol and one part soda water served with ice and a slice of orange it's a fun drink to share with friends and for me takes me back to Berlin nights and a buzz in the air. So when Aperol sent over a bottle of the good stuff to try out at home I couldn't resist sharing a glass with my friend, who being from Munich knows the drinks oh so well. There really is nothing better than hanging out with friends and sharing a glass while having a good chat, especially with a drink that look this fun. Now that I've got a taste for this Italian cocktail I can't wait to serve it with summer salads and enjoy the warm evenings outdoors. 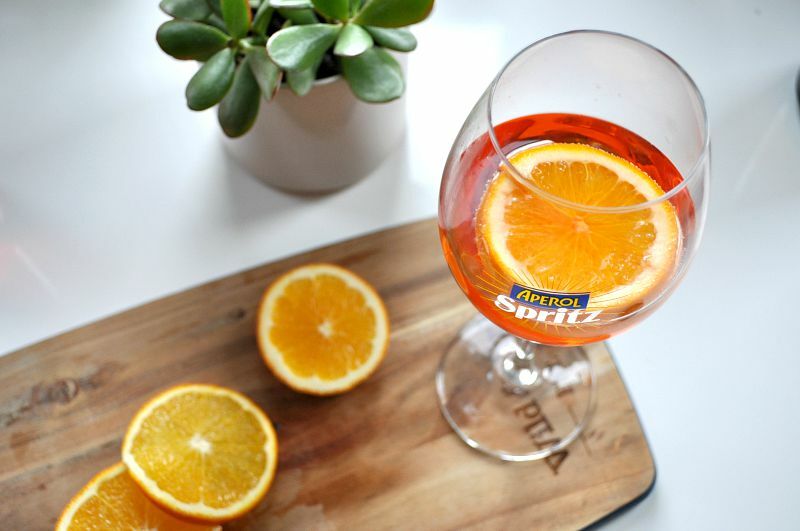 Have you every tried an Aperol Spritz? * I was sent a bottle of Aperol to try at home. All words and thoughts are my own and thanks for providing a fun moment with my friend. Please drink responsibly. Ooh I've never tried this drink but it looks very much like something I'd like. Anything that involves Proescco is sure to be a winner in my book! when I lived in New York in 2005, and came home in the Summer, everyone was drinking this new craze 'Magners' in London. Last time I went to London, everyone was drinking Aperol Spritz. Sometimes it only takes a few miles to create a whole new drinking planet! I've never had it but I'd be well up for trying it. 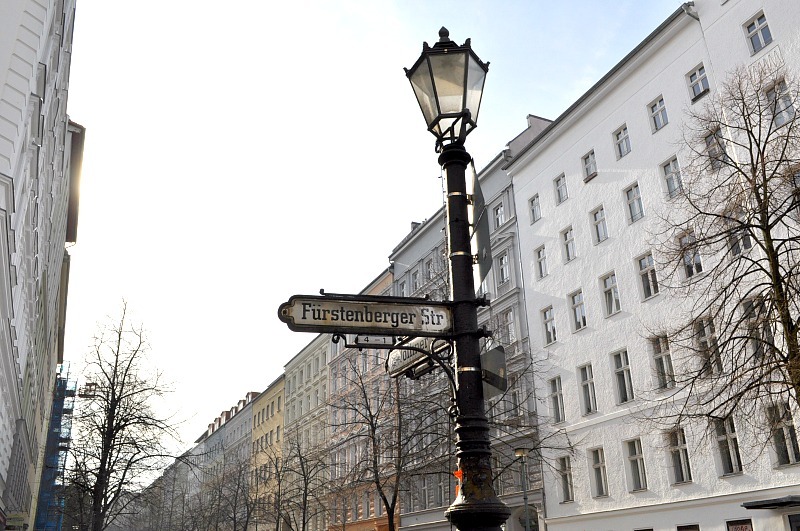 Well up for trying Berlin too! i've never even heard of this. what does it taste like? i like the colour though! 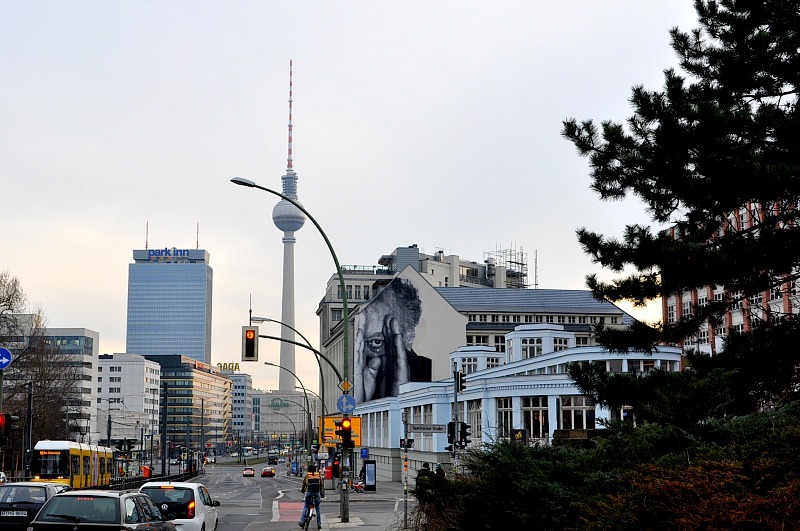 I went to Berlin for the first time in July and a friend ordered this for me atop soho house. I was sceptical but it was the best half hour of cocktail sipping in my life. The view probably helped! It's so good isn't it! 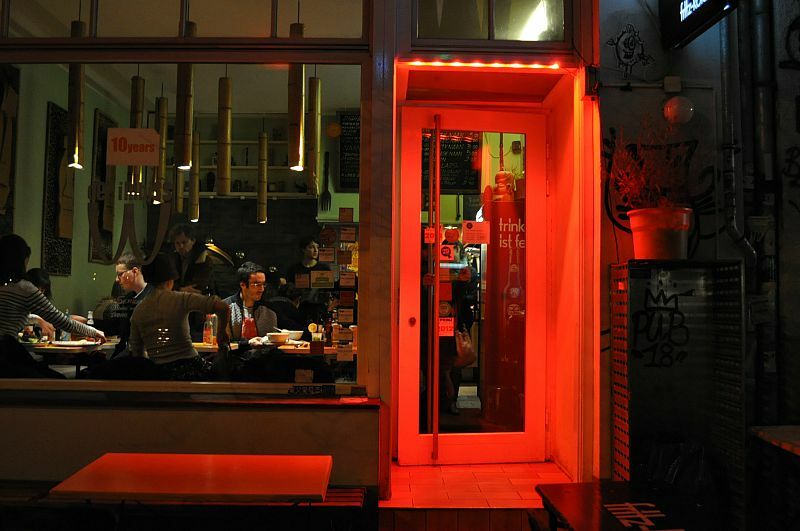 I love Berlin and sipping cocktails on the rooftop sounds like heaven!